JND Construction Ltd offer professional construction services. We specialize in extensions & conversions. We are an established and reliable company with over 25 years’ experience in the building trade. Based in St. Ives, we cover the whole of Cambridgeshire. At JND Construction Ltd, we believe that your house is more than just bricks and mortar, it is your home. We pride ourselves that we can deliver reliable and personalised service to all our customers. We offer an extensive range of construction services. Our expert builders ensure all of our work is carried out to the very highest standards of quality and safety. If you would like to find out more, we also offer a free no obligation quotations to assess your individual requirements and will always treat your home with the utmost care and respect. 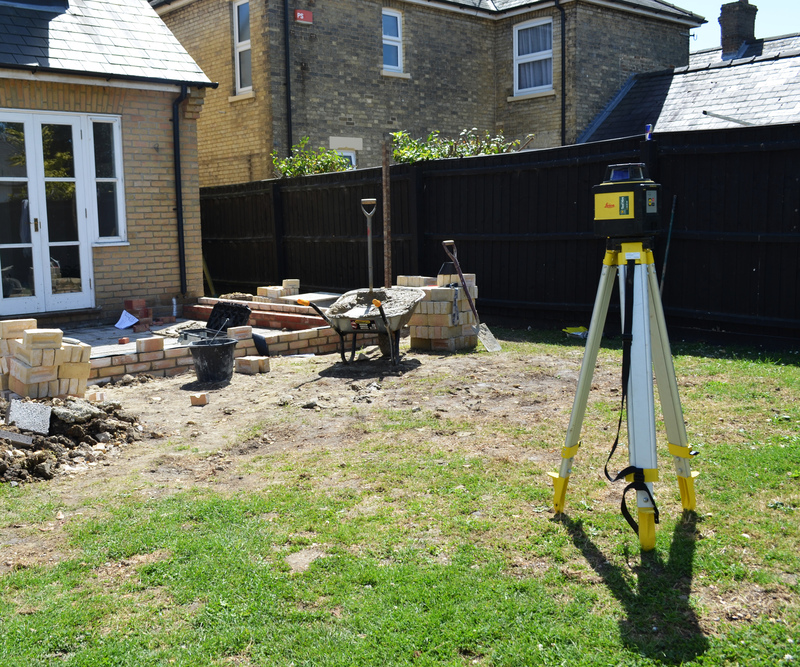 If you are looking for Extensions or Loft Conversions in the Cambridgeshire area, you can be sure that all our services are carried out carefully, efficiently and to an exceptionally high standard of quality. We are happy to undertake domestic/commercial work. At JND Construction Ltd, no job is too big or too small. Please get in touch with us, we offer a free no obligation quotation service. © 2019 JND Construction Ltd.